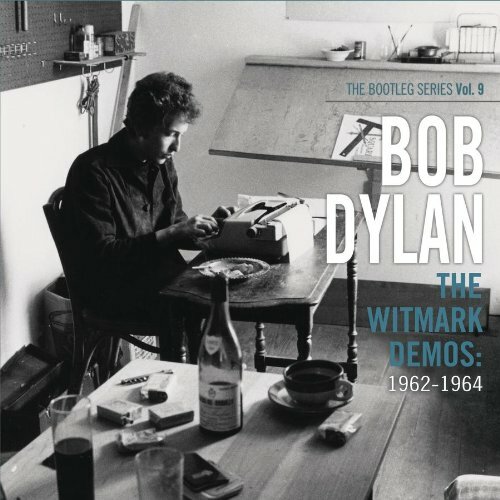 @ #16 on my list of Dylan’s 200 best songs. 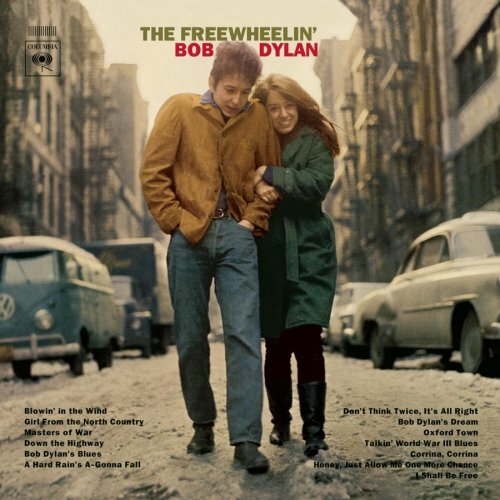 The original version from “The Freewheelin’ Bob Dylan” was recorded on December 6 – 1962…. 50 year’s ago today. The Witmark version above was recorded sometime in December 62. ‘A Hard Rain’s A-Gonna Fall’, recorded December 6, 1962, is another song whose genius and power are so great that our analytical minds (not our hearts) may have difficulty accepting and recognizing it’s simplicity. 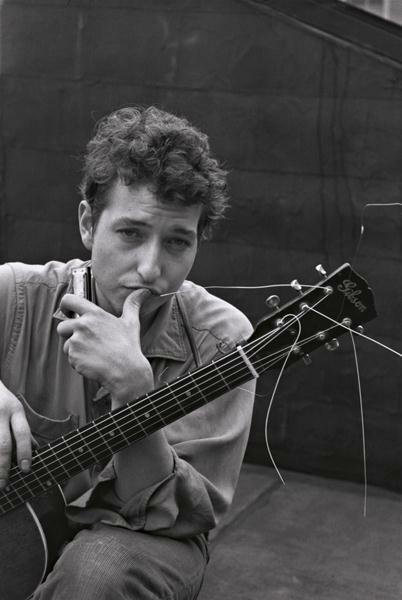 “A Hard Rain’s A-Gonna Fall” is a song written by Bob Dylan in the summer of 1962. It was first recorded in Columbia Records’ Studio A on 6 December 1962 for his second album The Freewheelin’ Bob Dylan. The lyric structure is based on the question and answer form of the traditional ballad “Lord Randall”, Child Ballad No. 12. 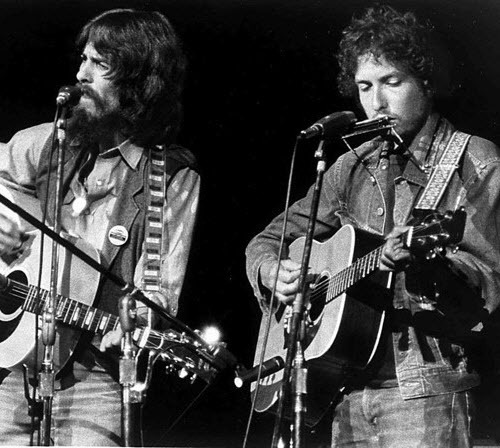 Dylan has featured the song regularly in his concerts in the years since he wrote it, and there have been some dramatic performances. 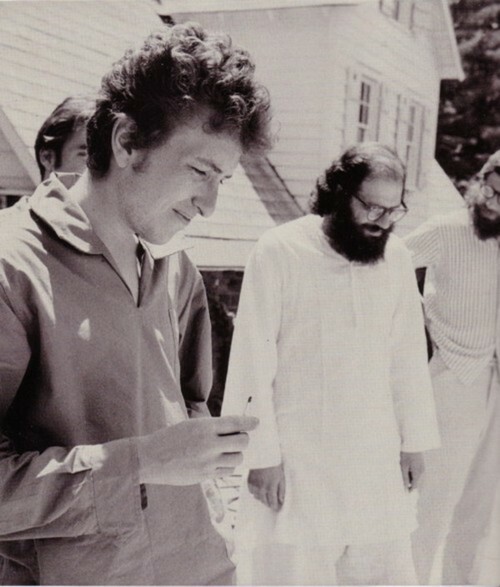 Dylan performed it in 1971 at The Concert for Bangladesh, organized by George Harrison and Ravi Shankar. The concert was organized for the relief of refugees from East Pakistan (now independent Bangladesh) after the 1970 Bhola cyclone and during the 1971 Bangladesh Liberation War. On May 23, 1994, Dylan performed the song at “The Great Music Experience” festival in Japan, backed by a 90-piece symphony orchestra conducted by Michael Kamen. 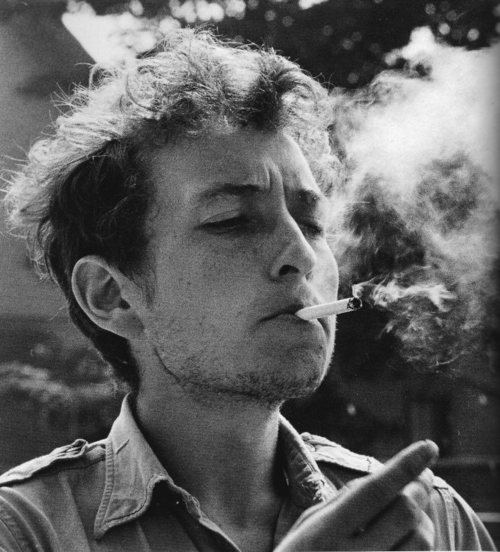 Oh, and realizing that Bob is 71 today, it’s pretty amazing to think that a 21 year old somehow came up with this. The best version may be the Carnegie Hall version included in TBS7. Wonderful, shimmering guitar work and lovingly sung to a rapturous audience. Probably in the Dylan Top 5 I would think.